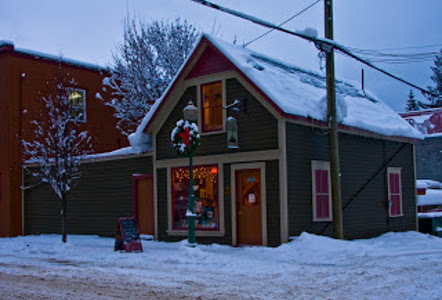 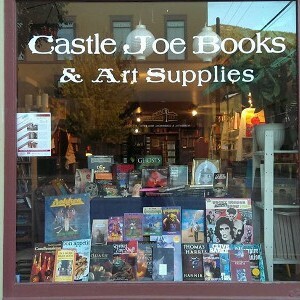 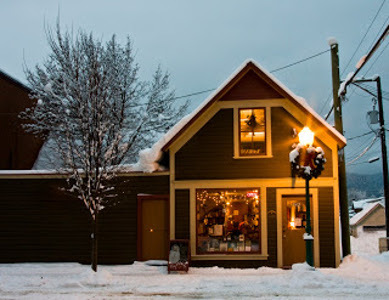 Castle Joe Books & Art Supplies is a beautiful split level book, art supply and vinyl record shop located in Revelstoke. 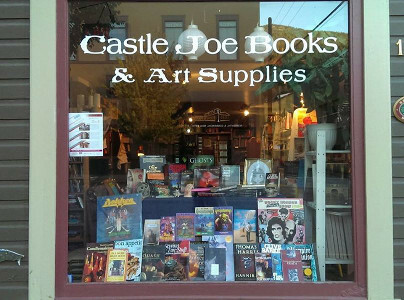 The store stocks used and antiquarian books, as well as first editions and collectables. 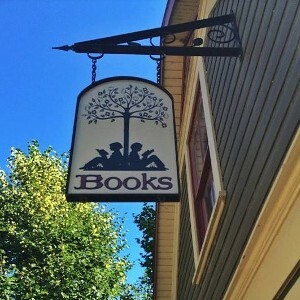 It’s a great way to escape your everyday routine, and get lost in a book. 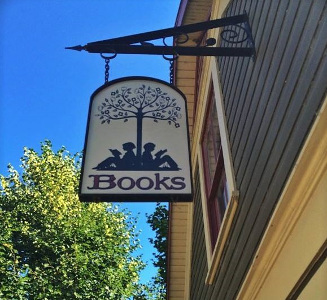 The relaxed environment encourages creativity, discussion and friendship – and the bookshop boasts a beautiful courtyard where customers are free to relax in the comfy couches and enjoy refreshments. 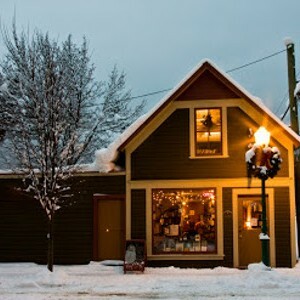 As well as books, the shop supplies fine artist’s supplies for those wishing to explore their more creative side (brushes, paints, canvas, paper, printing materials, etc. 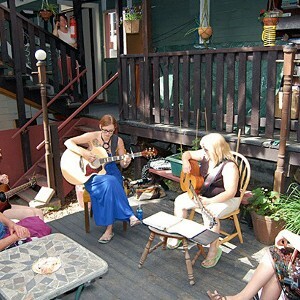 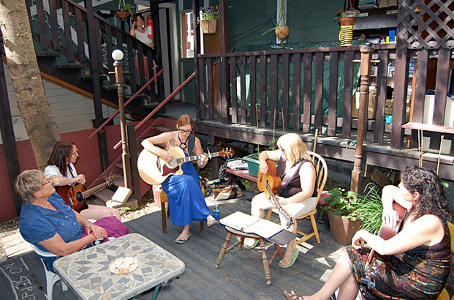 ), and even offers live music! 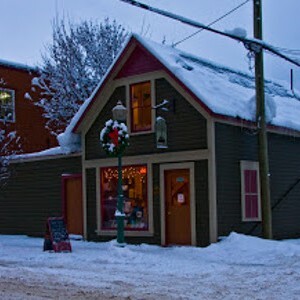 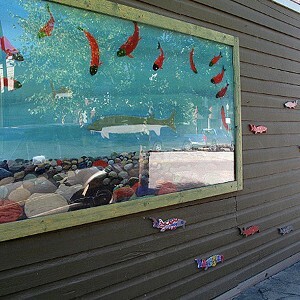 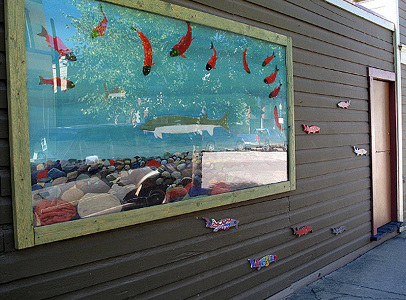 So if you are in Revelstoke, why not visit and see what they have to offer?